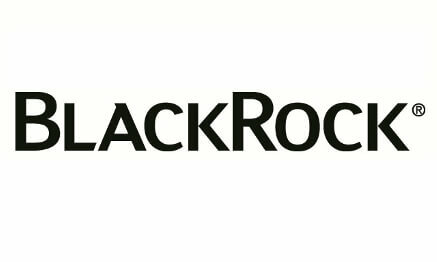 A closed-ended equity mutual fund set up by BlackRock. The company seeks to provide shareholders with above average capital growth and a strong total return. The fund invests in a diverse set of equities within the UK public equity markets. The trust operates on the principle that smaller companies often have higher volatility and hence invests mainly in small to mid-cap companies. The fund invests through a portfolio of contracts for difference (CFDs).